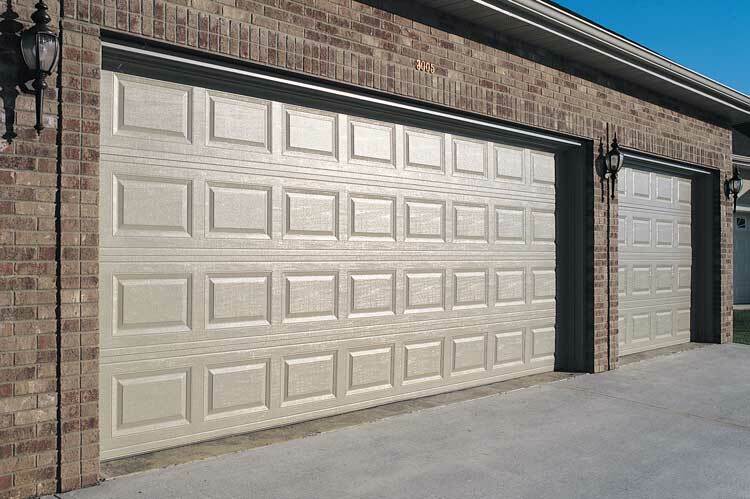 Available in steel and fiberglass, Traditional Raised Panel garage doors add incredible depth and beauty to your home. 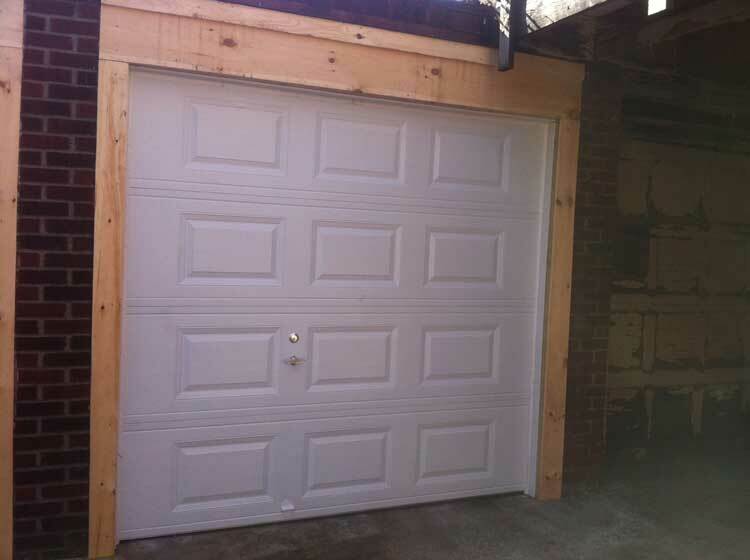 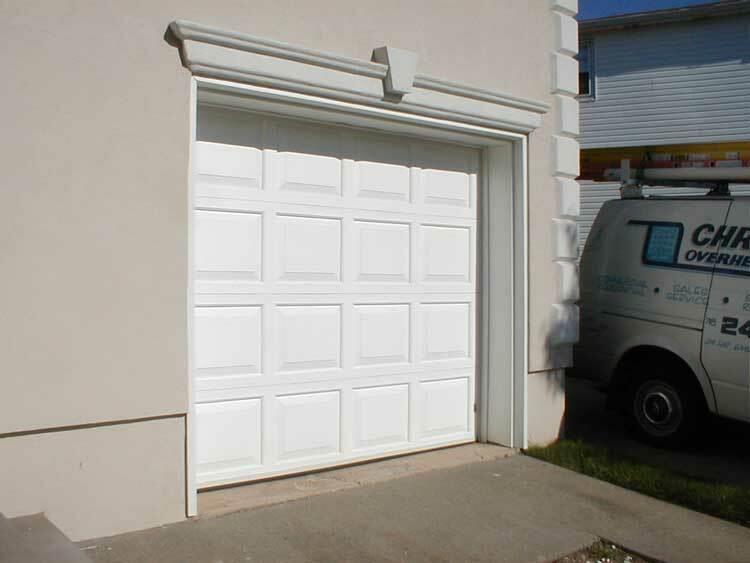 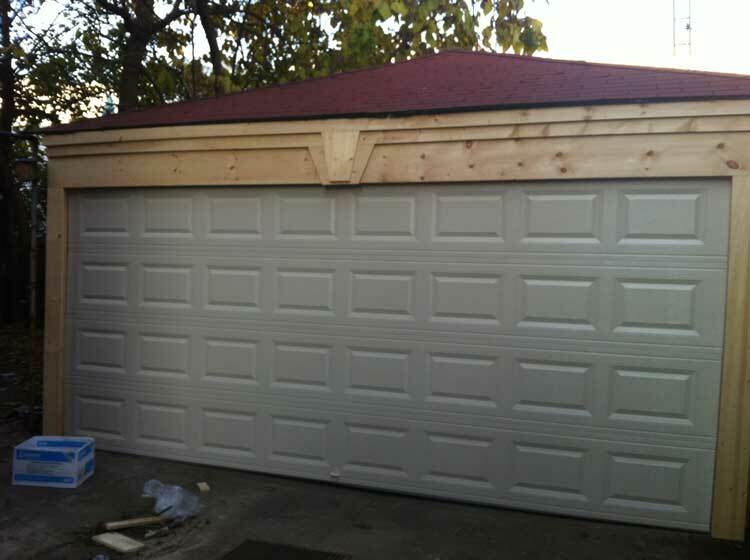 Choose a garage door with short or long panel options. 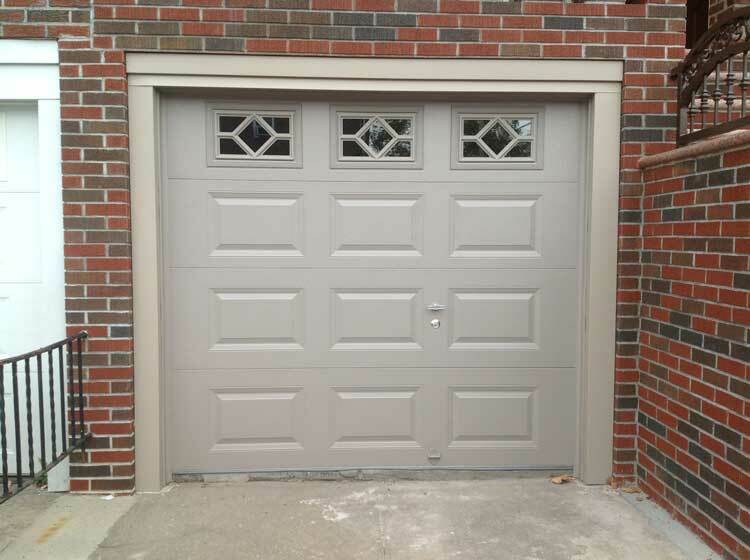 Tradition Raised Panel garage doors have a recessed edge and the panels are positioned slightly forward to add definition. 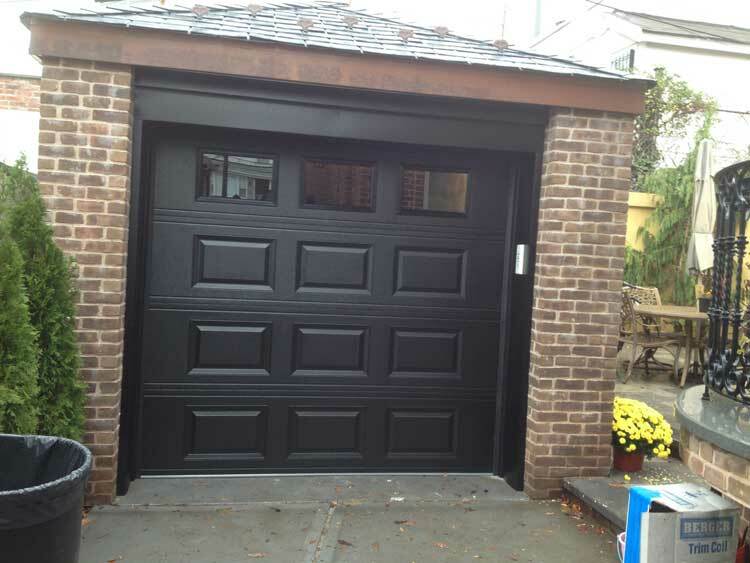 If you’re looking for a classic garage door design choose a Traditional Raised Panel garage door.